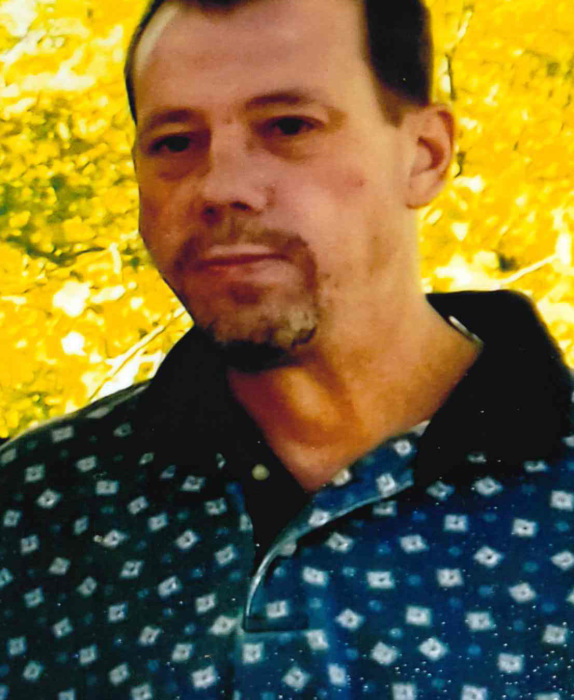 Kelly Leroy Stogdill, 57, of Newton died on Sunday, April 7, 2019, at his home. Services will be held at a later date. The Wallace Family Funeral Home and Crematory will be handling the arrangements. Kelly was born on the 27th of June 1961. The eldest of five brothers, son to Leon Stogdill and Kay (McGee) Harlow. He was a life long resident of Newton with many friends and family in the area. Kelly enjoyed the outdoors which included mushroom hunting, fishing, and an evening fire in the back yard. He was a very caring person and enjoyed spending time with others. He will be dearly missed. Kelly is survived by his son Josh (Crystal) Stogdill, grandson Keith and step-granddaughter, Roxanna Almazan. Brothers; Lonnie (Marci) Stogdill of Newton, Tim (Mary) Stogdill of East Peoria, IL., Andrew (Susie) Harlow of Newton, and Troy Harlow of Eustace, TX. Aunts and Uncles, nieces and nephews, cousins and friends. Kelly was proceeded in death by his mother Kay (McGee) Harlow, and father Leon Stogdill.